Grace Petrie is a folk singer, songwriter, and activist. She first exploded on to the national protest scene in 2010 with the emotive anthem Farewell to Welfare, which captured perfectly the spirit of the new wave of dissent in austerity Britain. Since then, she has written, recorded and toured relentlessly. Her unique takes on life, love and politics, and the warmth and wit with which they are delivered have won over audiences everywhere, and she has quietly become one of the most respected and prolific songwriters in the UK. 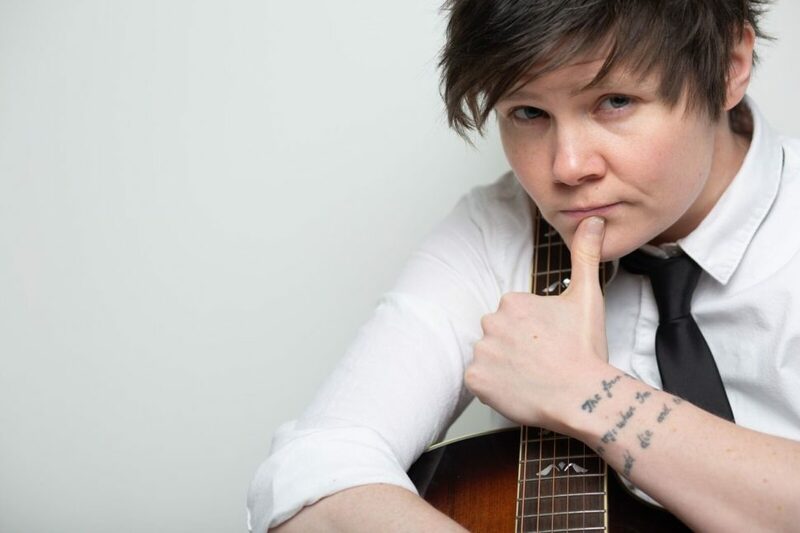 Grace Petrie headlines Saturday afternoon at Bristol Folk House. Grab a Saturday Ticket to catch Grace amongst a stellar Saturday line-up. or immerse yourself in the whole Bristol Folk Festival Weekend.